ボン・ジョヴィ. 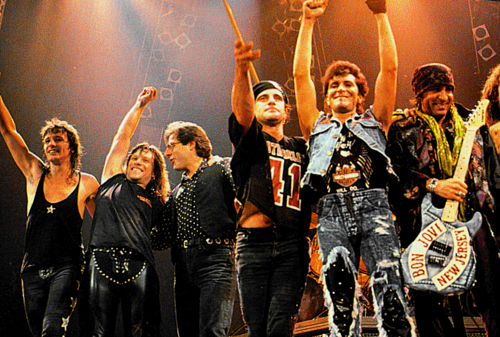 New Jersey Tour 1988. 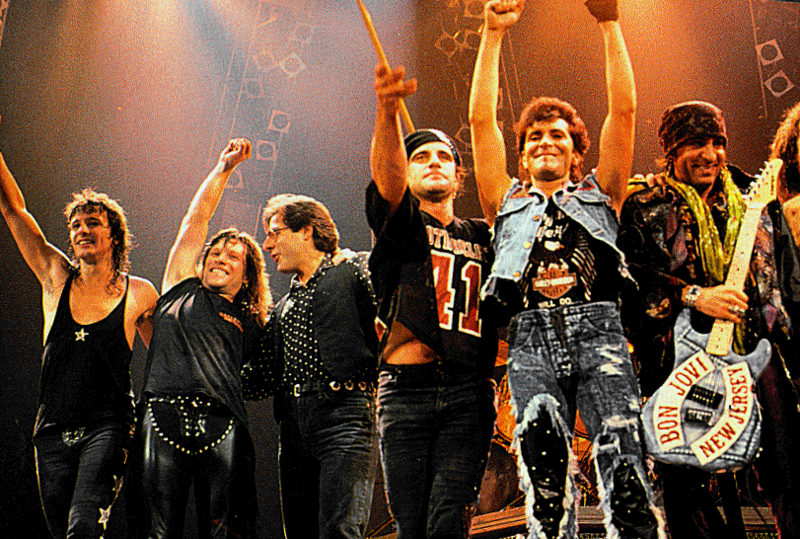 HD Wallpaper and background images in the ボン・ジョヴィ club tagged: photo new jersey bon jovi live living in sin bad medicine e street band.